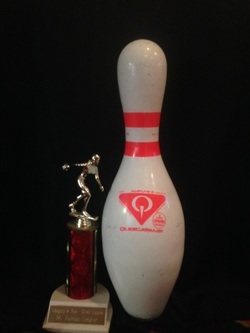 At All Star Lanes we make league bowling a great way to improve your game and an even better way to have fun. 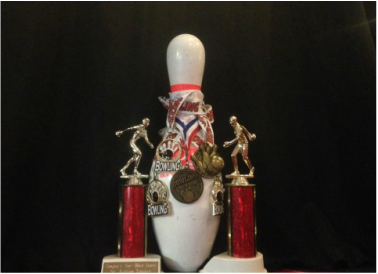 Register online now, or call 248-669-5400 to form or join a league today. Hosting charity poker at All Star Lanes is another one of our specialties. We welcome fundraisers for charities, schools and other groups. If you want more information, or would like to talk with us about putting together a customized charity fundraiser or tournament, contact us online or call us at 248-462-1003.